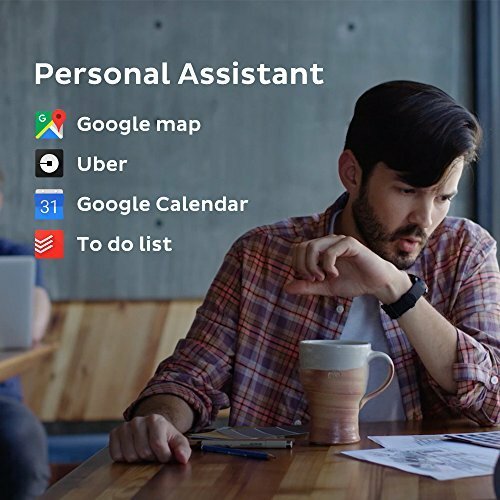 Home » Tech News » Am I Smart Already? 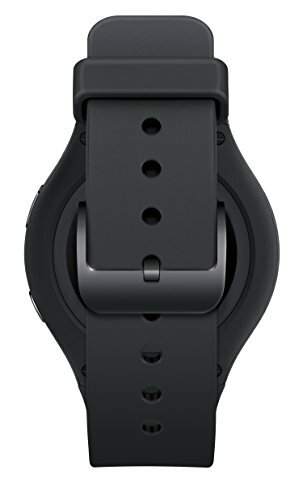 That’s why at TechImperatives.com, we’re beyond excited about one of the latest trends in Wearable Technology – Smart Watches. 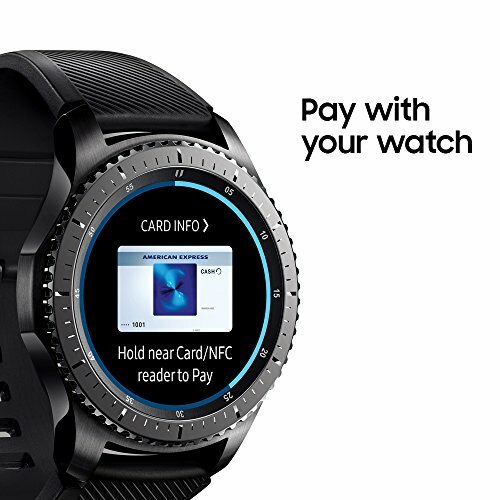 These devices combine the accessibility and the look of the classic wristwatch with sleek aesthetics and the latest technology, and they’re improving rapidly. Companies have come a long way from early-generation versions with limited options in style and functionality. 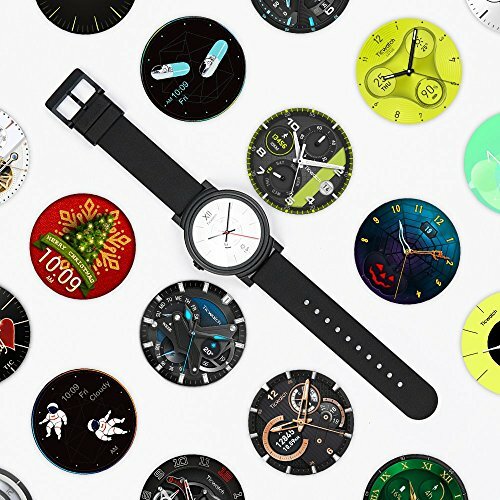 The latest smartwatches can be customized to look as sporty or as elegant as you want, and when you’re wearing one of the top smartwatch models, you’ll barely ever have to reach for your phone at all. 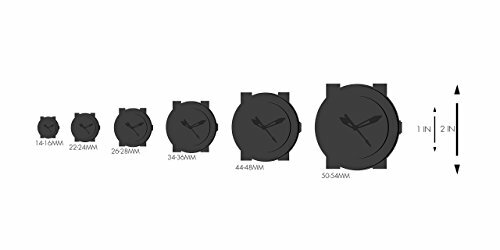 If you’re looking for the best smartwatch on the market, your ideal model will likely depend on a variety of factors, such as your smartphone model, your price point preference, and the primary features you’re looking for. 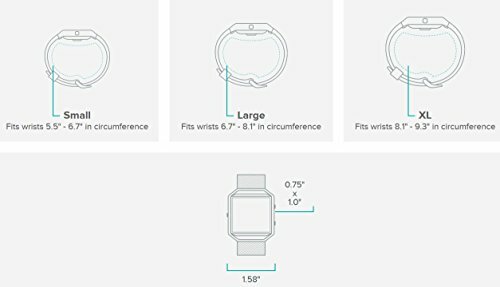 We’ll get to a few models later on, but for now, here are some of our favorite reasons to own a smartwatch in the first place. 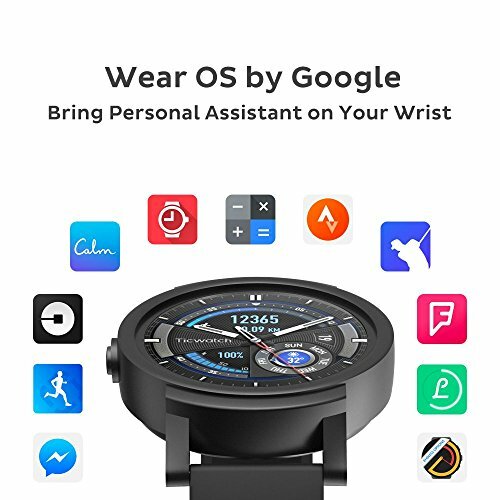 With a smartwatch, you’ll be able to check priority notifications at a glance without taking out your phone, unlocking it, and navigating your apps (just to find out you’re still getting “Candy Crush” requests from that one girl you went to college with). 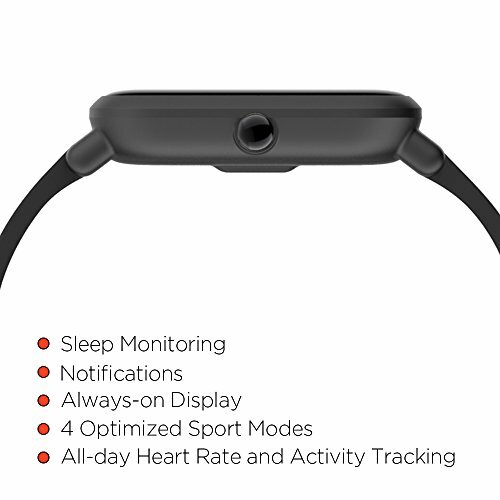 You’ll be able to see and take (or ignore) phone calls, receive and respond to text messages, read and re-Tweet the latest on Twitter, and more with a peek at your wrist and the touch of a button. Are you at an important work meeting? On a date? At a movie? No problem! 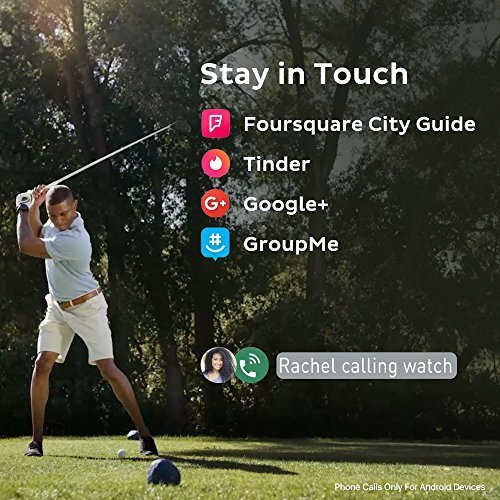 Any of these situations could be a recipe for looking tacky, rude, or disinterested if you’re constantly checking your phone, but a smartwatch will allow you to view and dismiss your smartphone interruptions while looking present and engaged in your environment. That way, you’ll know if anything important warrants redirecting your attention or excusing yourself without drawing focus from what’s going on around you. 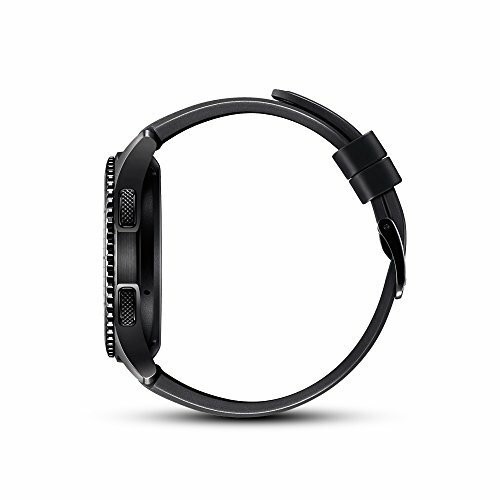 Additionally, smartwatch notifications will eliminate all of those annoying whistles, dings and chimes that drive you and your co-workers crazy. 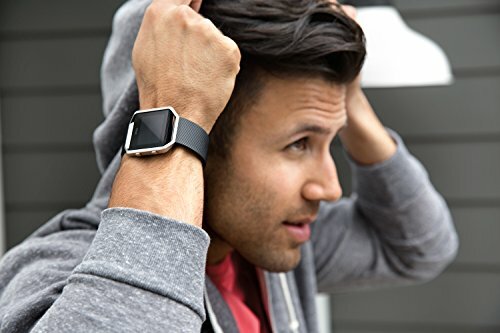 With your new gadget, you’ll be able to “feel” the subtle buzz of your notifications instead of hearing obnoxious noises all day. 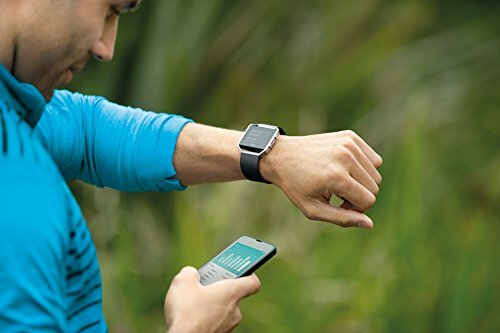 Many smartwatches also feature tools for your physical health that will communicate with your smartphone’s lifestyle apps to track things like physical activity and sleep patterns. 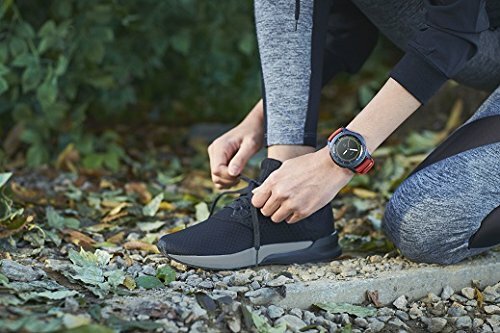 Some of the top smartwatch options include a pedometer and a heartrate monitor, and our team is excited to see what other healthy lifestyle options upcoming smart watches will bring to the table. 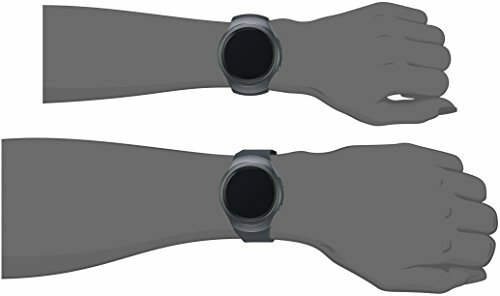 It may come as a surprise to you, but a smartwatch will likely help you stretch your phone’s battery a lot farther. 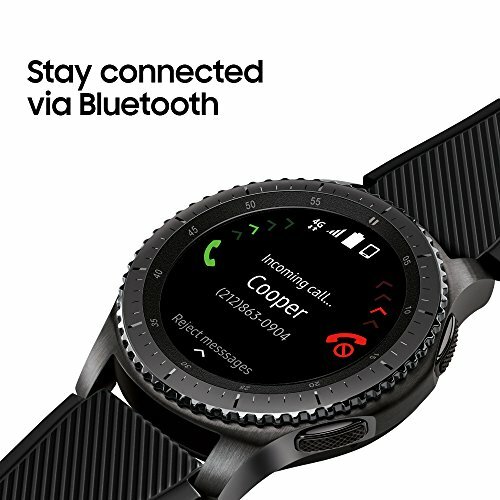 The Bluetooth technology with which the newest smartwatch models are equipped requires very little energy, and one of the biggest drags on your phone’s juice is screen activity. The bigger and brighter your screen is, the faster your phone will lose a charge. 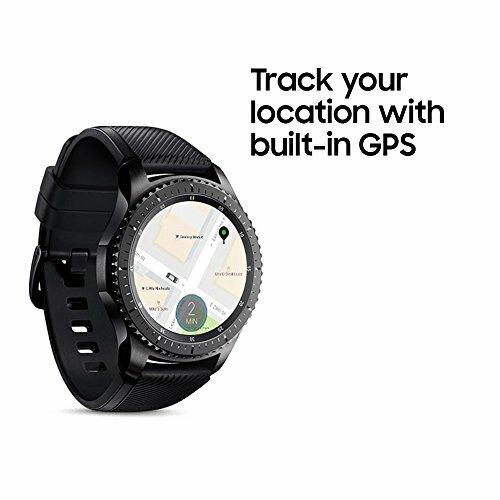 A smartwatch will allow you to do most of the things you would light up your phone for so you can save your precious battery for the things that really matter – like, you know… Minion Rush. 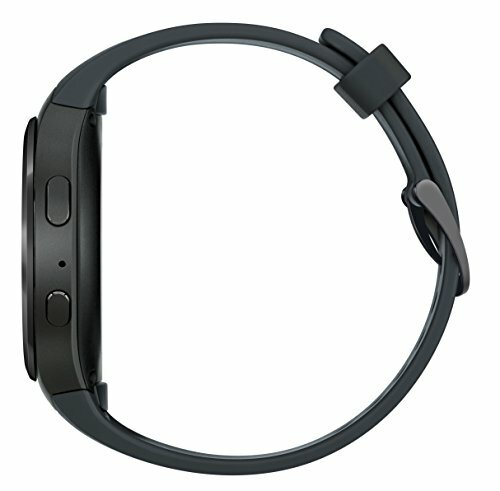 Or the wrist… but forget the semantics. 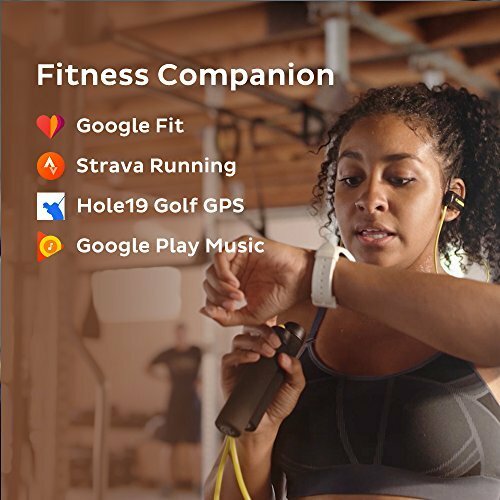 The point is that with some smartwatches, you’ll be able to use voice command to take care of almost anything – making calls, sending messages, checking the weather, getting reservations, finding out how many 3’s Steph Curry hit last night – you get the picture. Sure, this one could have fit in the “time-saver,” “battery-sparing,” or “discreetness” category, but we think it’s cool enough to get a mention on its own. Really, it all depends on what you want to spend, how you want it to look, which phone you have, and what you’re mostly hoping to using it for. 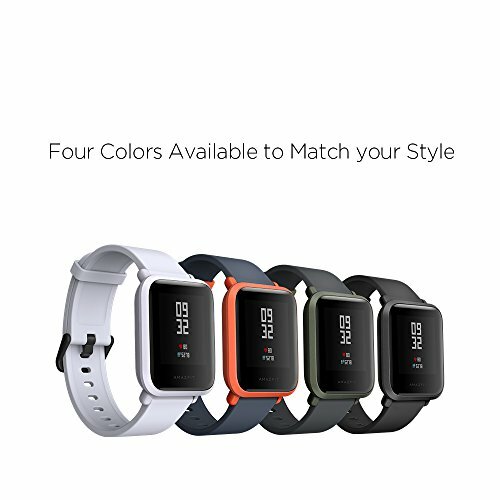 The TechImperatives.com team had a blast reviewing a couple of the more prominent models, so we’ll give you a quick overview. 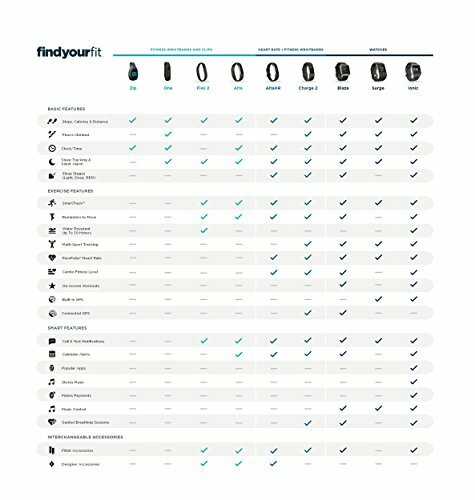 If you want to find out more about each one, click on the links to check out our full reviews! 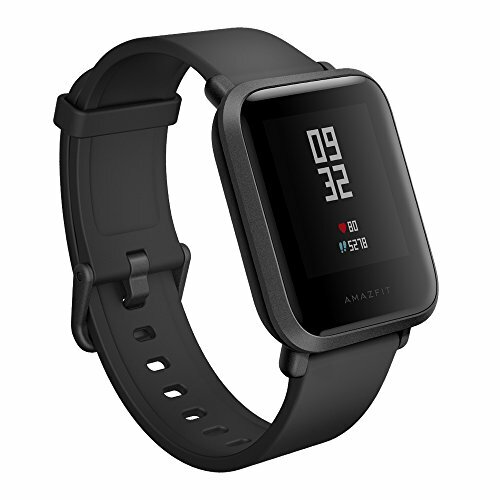 The Amazfit Bip is currently one of the best-selling smartwatches on Amazon. 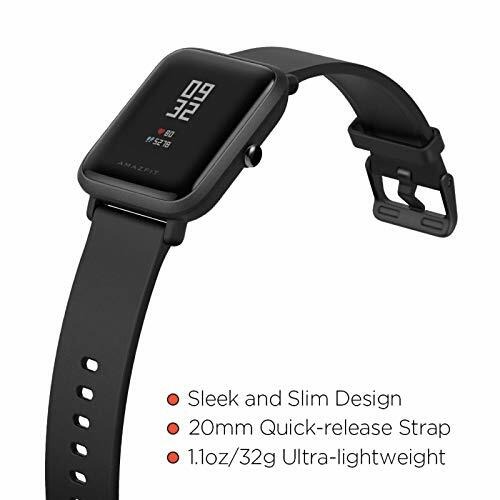 It includes a great heart rate and activity tracker, it can monitor your sleep patterns and lasts for quite a long time, as the battery is amazing. 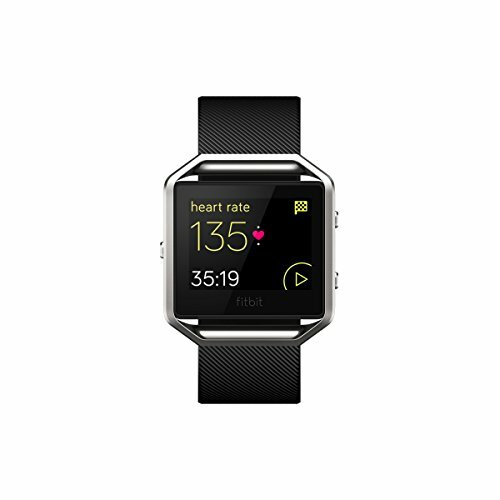 1.28″ great display at only 32g weight. Receive messages (Whatsapp, Twitter, SMS, Email etc. 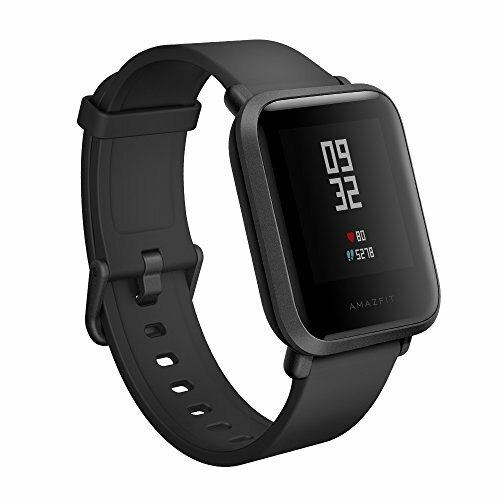 It’s a great smartwatch with a lof ot satisfied customers. Just check out all the reviews on Amazon and make up your own mind. 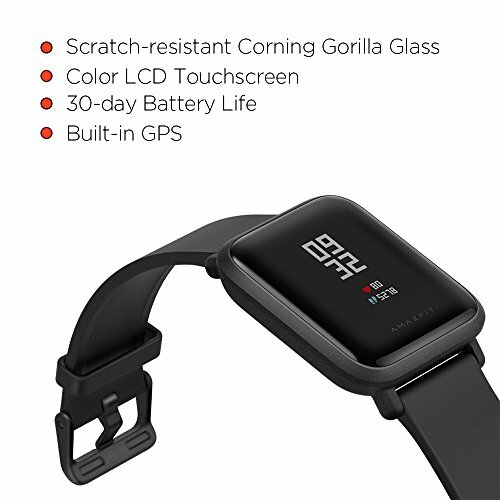 The Ticwatch E comes in a lot of different colors and shines with great features at an even great price. The design is very modern but yet very minimalistic, so it blends in with any outfit, ranging from sporty to classy. And you can change the display design to your personal liking. 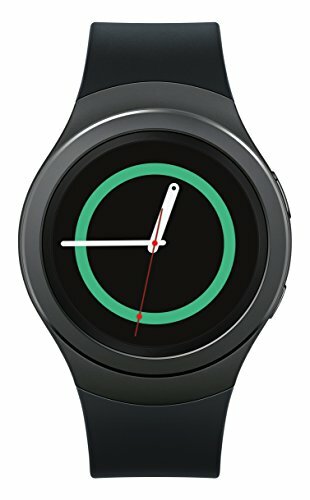 Android Wear 2.0 – You can install your favorite apps and customize the watch to your liking. 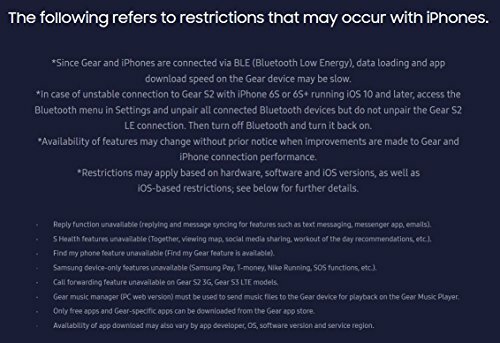 Keep in mind, that some of the feature are only available to android users and not iPhone users! 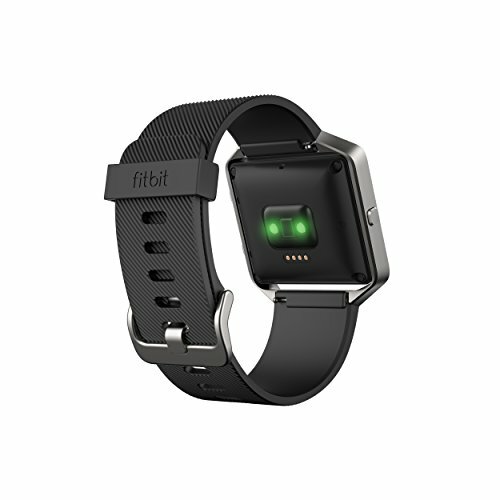 Fitness tracker: Track your individual goals and reach new fitness heights. 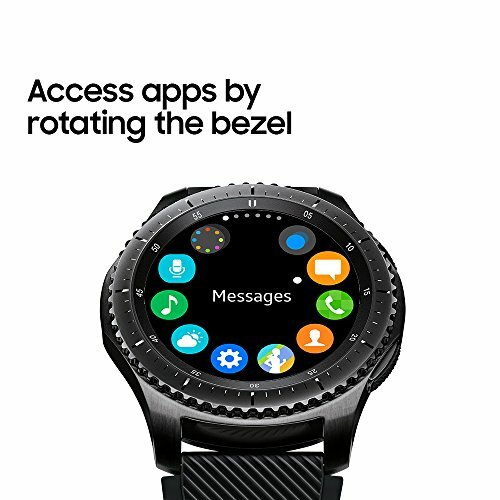 It comes with Google Voice Assistant to stay connected. This piece retails for around $400, and sales don’t tend to last long – we recommend jumping on anything lower than $360 right away. 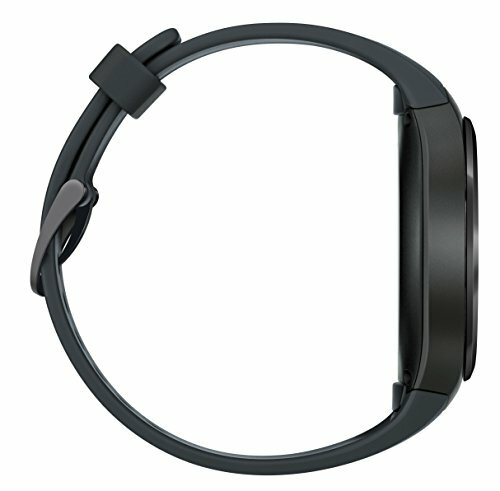 Read our full review [here]. 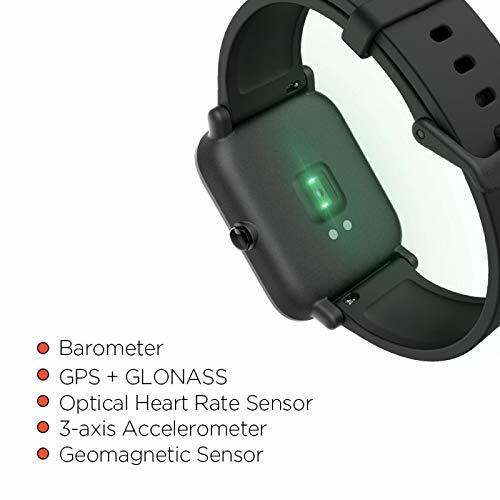 Heart rate sensor, accelerometer and gyroscope; Ambient light sensor. 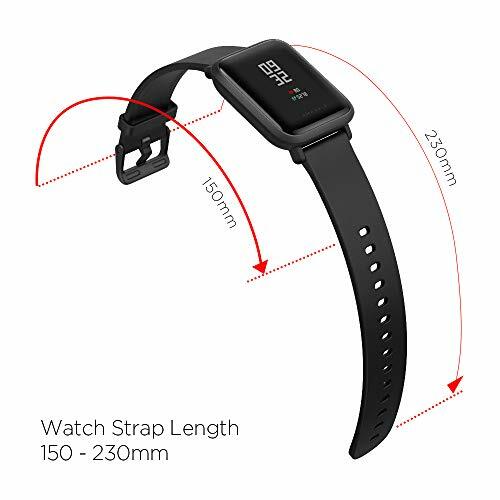 Fits 140-210mm wrists. 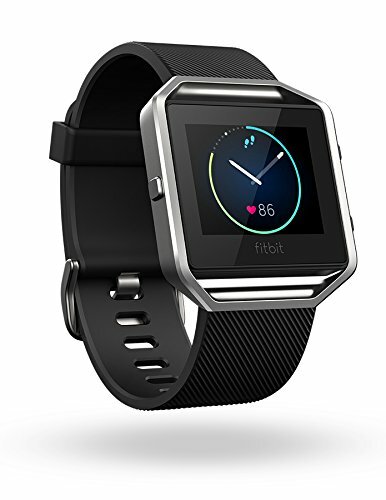 The stylish smart watch by FitBit stands out with the awesome screen, the accurate HRM, the great battery and the overall very affordable price. 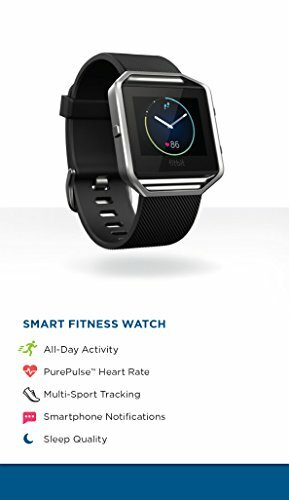 If you don’t want to shell out more than 200$, this is the one single fitness smart watch that you need. Read our full review [here]. 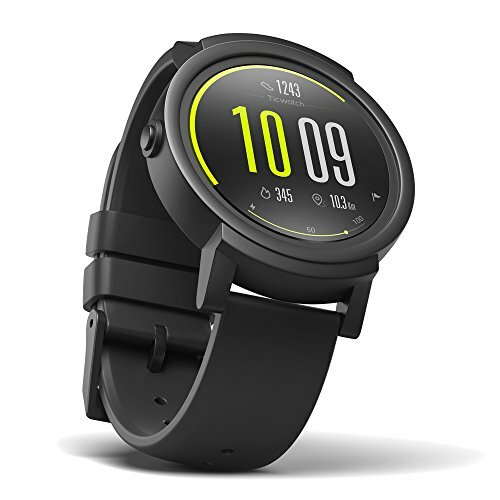 Certainly not the best smartwatch for iOS, but you already knew that. 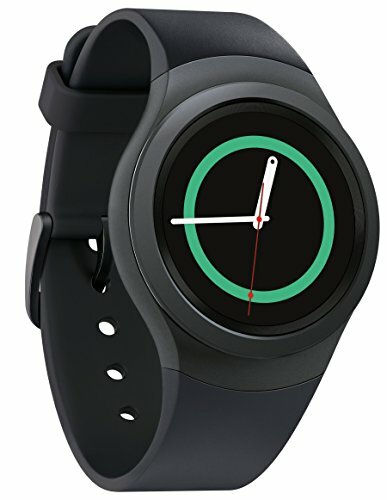 If you’re loving your Samsung Galaxy smartphone, this watch is going to send you over the moon. 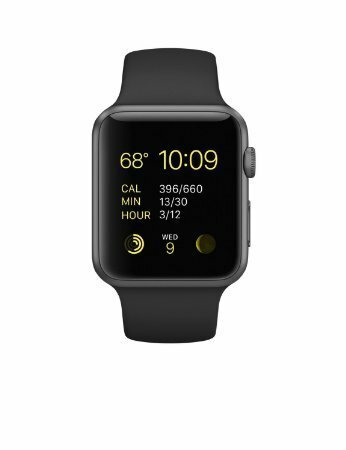 It shares a lot of the features of the Apple Watch Sport, but we particularly liked the touchscreen and the customizability. 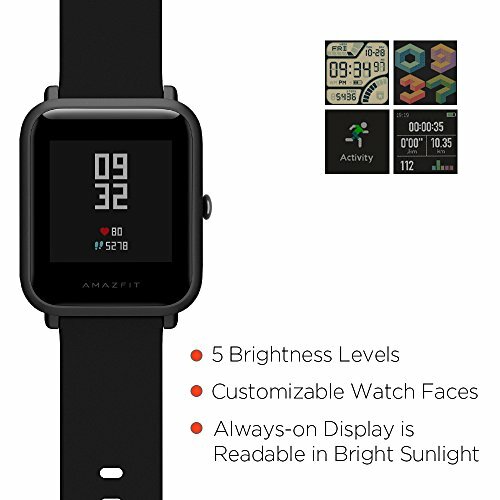 This is a chameleon of a smartwatch that can look perfect in a corporate setting or at the gym with a fast change of the watch face, the wristband, or both. 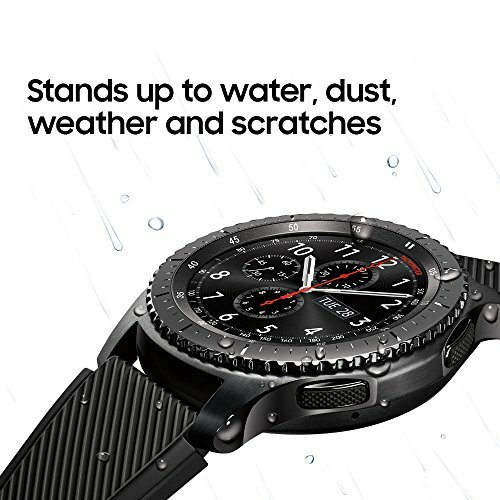 From classy leather to sweat-resistant plastic, there are lots of great looks and functions that you can get out of your Samsung Gear S2 – it’ll be whatever you need it to be! 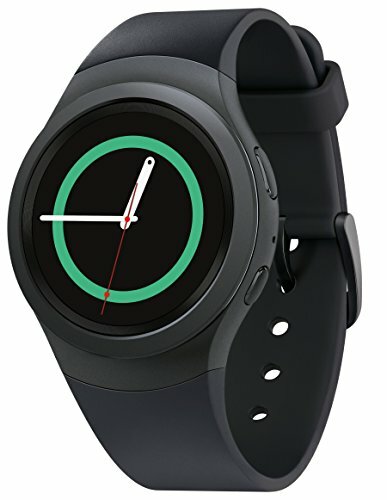 While it’s still more than some other models, the Gear S2 still retails a little lower than the Apple Watch Sport as well – starting around $350. Read our full review [here]. 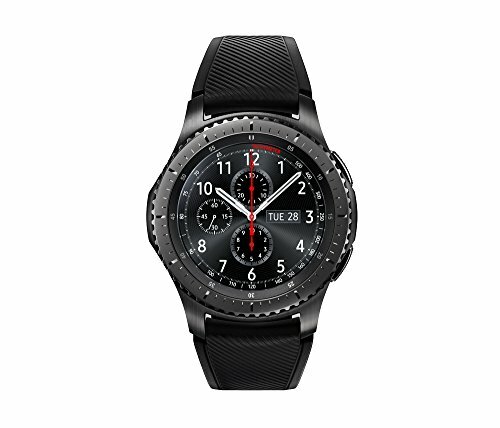 UPDATE: The Gear S3 is now available too! 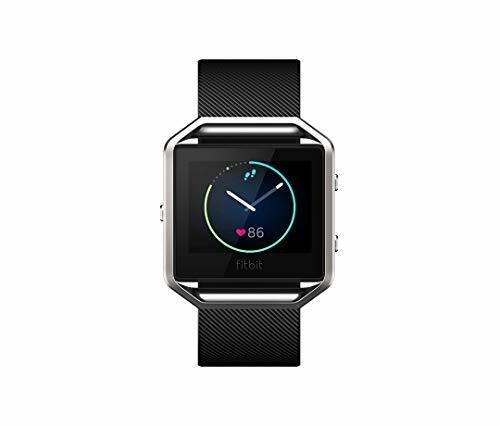 …get a smartwatch! You may not feel like you necessarily need it, but we’re pretty certain that you’re going to love it. 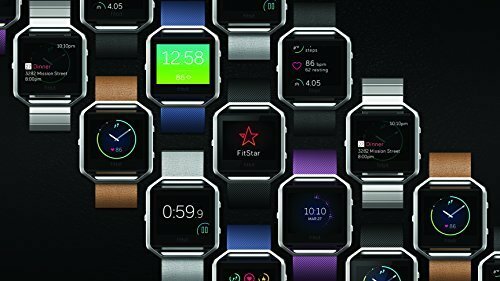 With the immense improvements that these companies have managed to make in smartwatch technology in such a short time, we’re excited to see what kinds of benefits upcoming smart watches will bring. But for now, these models have our team more than satisfied. 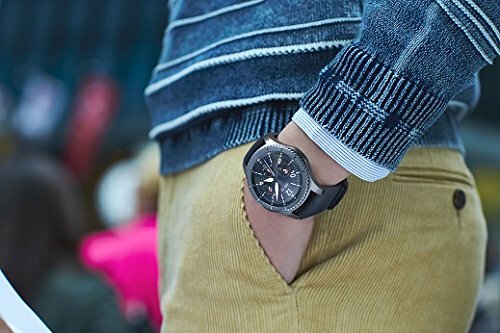 We’re glad the watch is making a comeback. A New Contender: Xiaomi's New YI 4K Action Camera 2 - as good as it gets?